Let’s start off Black History Month with an awesome hike!! 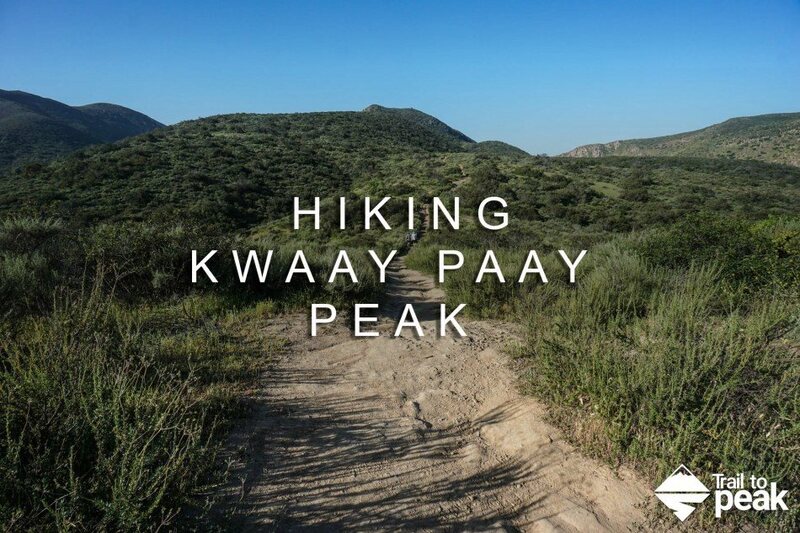 Pay a visit to Kwaay Paay Peak for an efficient workout that’s rewarded with panoramic views. The 2.2-mile round trip hike to the 1,194-foot summit climbs 885 feet, with steep stretches that will have your heart pumping. The summit is just ten miles from downtown San Diego, within the 6,800 acres of Mission Trails Regional Park, so you’ll see beautiful natural landscapes and cityscapes on this fun San Diego hike. Meet at Old Mission Dam Historic Site entrance.